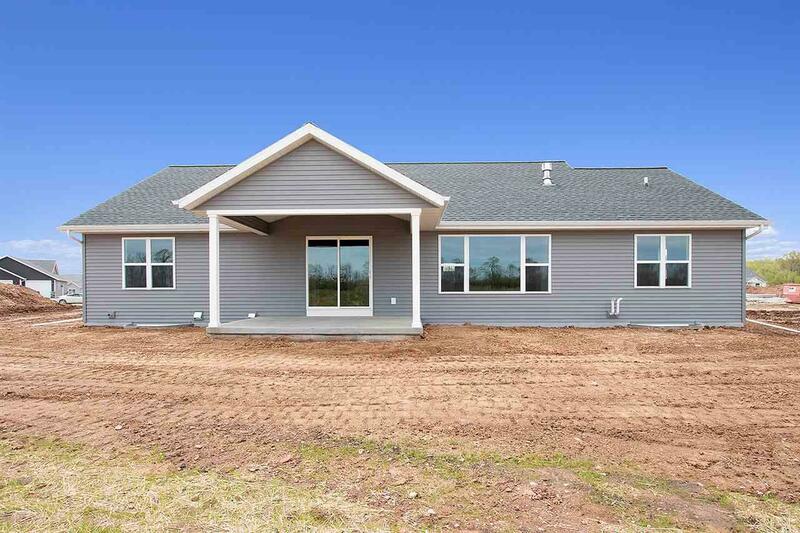 Fantastic custom home by Virtue Homes LLC with all the features you are looking for! Split bedroom open concept ranch with white cabinets, trim and doors throughout including some wood touches. Large mudroom with a drop center, bench, 6 foot coat closet and separate broom closet. Master features a cathedral ceiling and en suite bath with dual sinks, tile shower and walk-in closet. Large 3 car attached garage with stairs to the basement. Home also features a covered porch for enjoying the outdoors.